Sunday Scan is back. This time I have the cover to Overstreet’s Official Comicbook Price-guide #06 (1976). 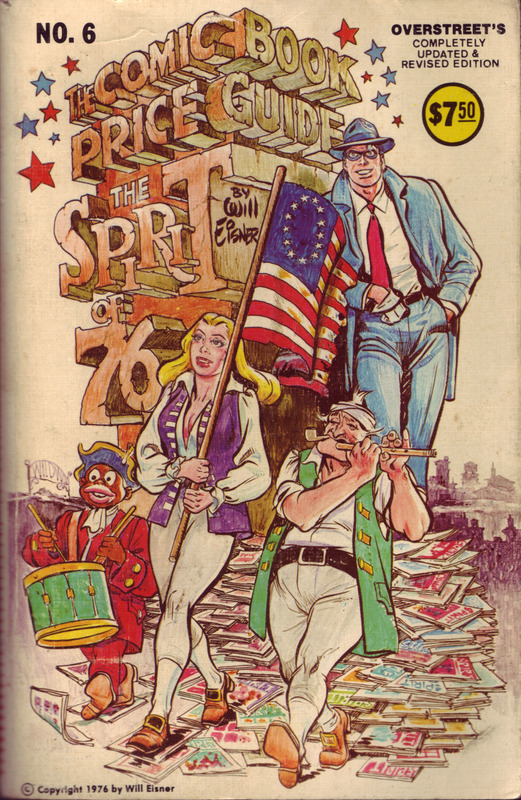 This is the ‘Spirit of ’76” cover by the legendary Will Eisner.